Posted 26 September 2016 at 11:21 am. The Manitoba Chamber Orchestra will tour under the direction of its Music Director and Principal Conductor, Anne Manson. 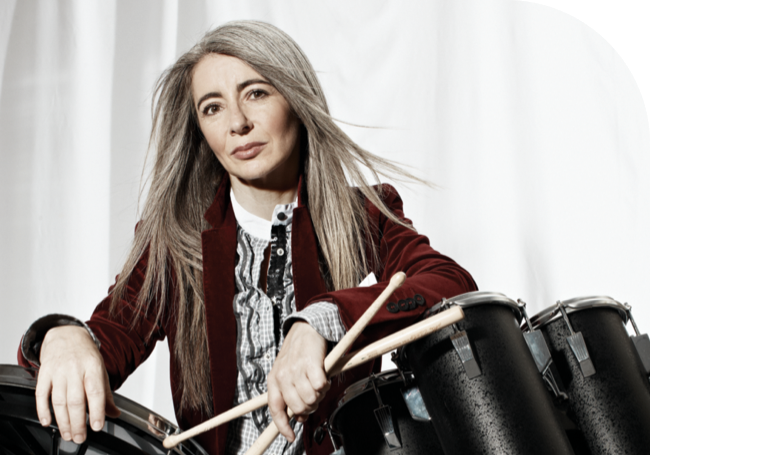 The Orchestra will be joined by the internationally acclaimed recording artist, Dame Evelyn Glennie. Dame Evelyn is a renowned soloist and recording artist with a compelling story of overcoming profound deafness to create a career as a solo percussionist. The program will consist of familiar repertoire by composers such as Vivaldi and Corelli, arranged for vibraphone and/or marimba by Dame Evelyn. Her arrangement of the Vivaldi piccolo concerto for marimba has been performed all over the world to great acclaim. Two of the MCO’s favourite composers, Michael Oesterle and Christos Hatzis, have written new works for the MCO and Dame Evelyn.